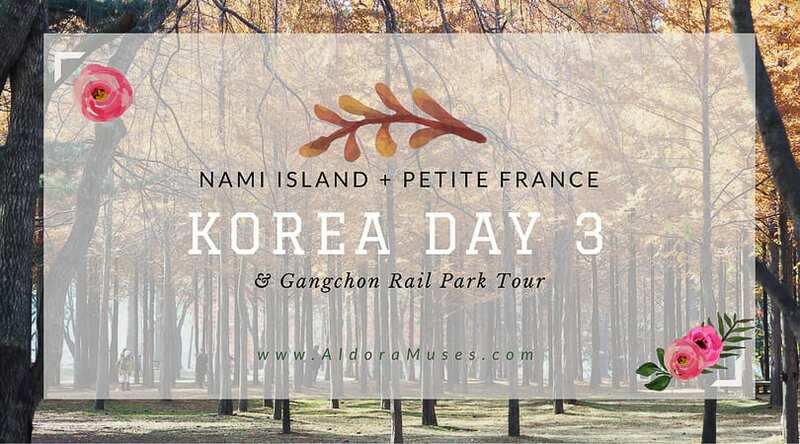 As mentioned earlier in my 8D7N Korea Itinerary, we have booked a Tour Package for Nami Island, Gangchon Rail Park & Petite France via Funtastic Korea. The advantage of booking the tour instead of going on our own is that we have shuttle bus transport. The tour package is inclusive of the Entrance & Ferry Tickets as well. 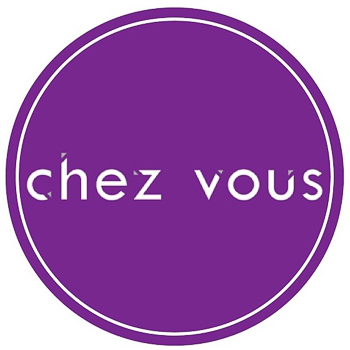 Join us in a Virtual Tour by watching our vlog below! 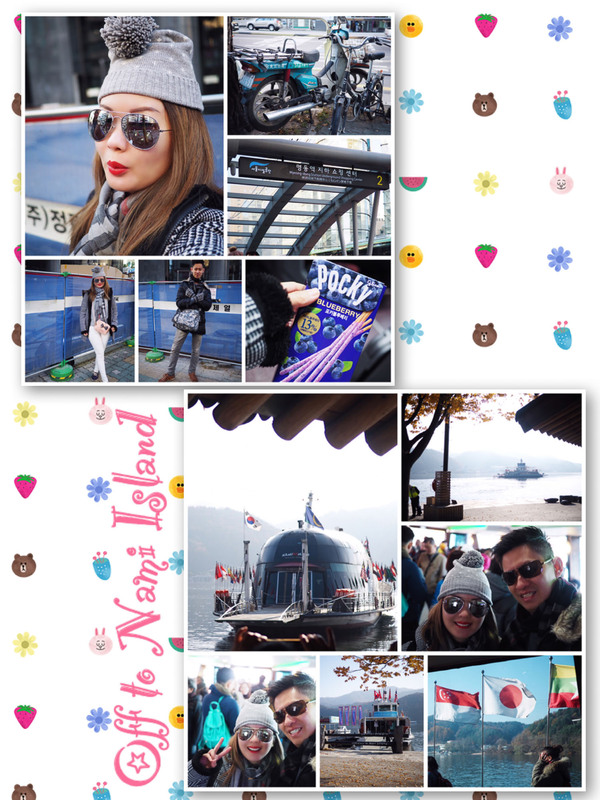 We got up bright & early in the morning and went to Myeondong Subway Station to board the Shuttle Bus to the wharf where we took the ferry to Nami Island. 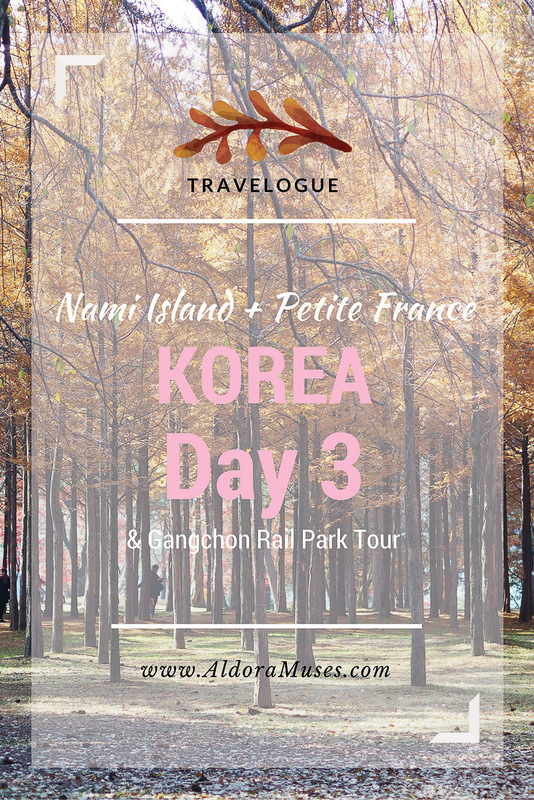 Namiseom Island (better known as Nami Island) is a half-moon-shaped isle that resulted from the construction of the Cheongpyeong Dam. On it lies the grave of General Nami, who led a great victory against the rebels in the Joseon Dynasty. Nami Island is 553,560 square yards & is located 65km away from Seoul. It is famous for its beautiful lined tree roads. 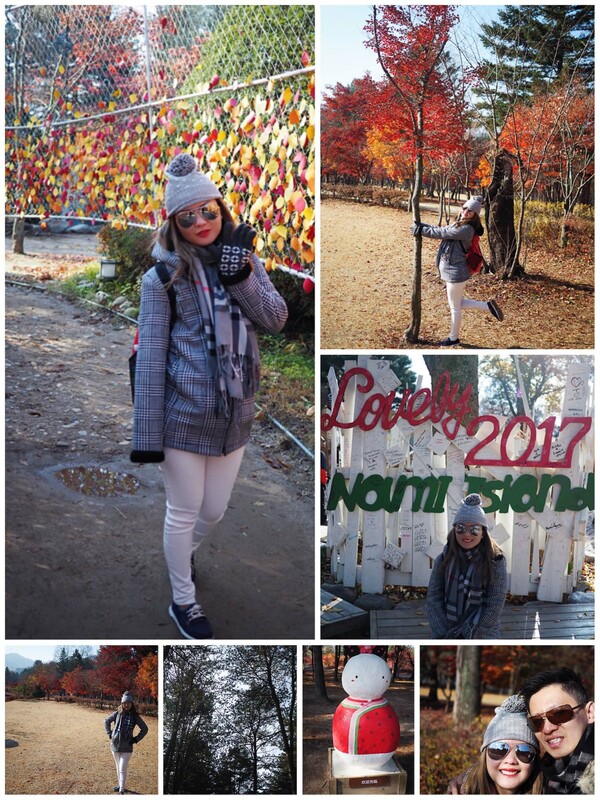 One special feature of the Nami Island is that is has no Telephone Poles as all electric wires were constructed underground to preserve the natural ambience of the landscape. 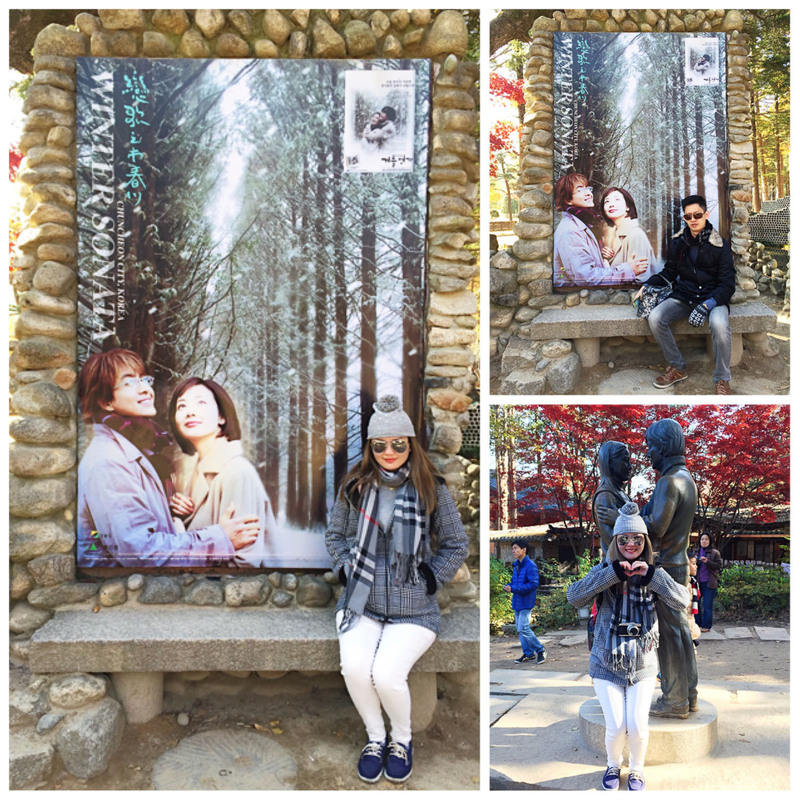 One of the famous Korean Drama – Winter Sonata had many romantic scenes filmed on Nami Island, making this island a great tourist location to visit the filming sites. 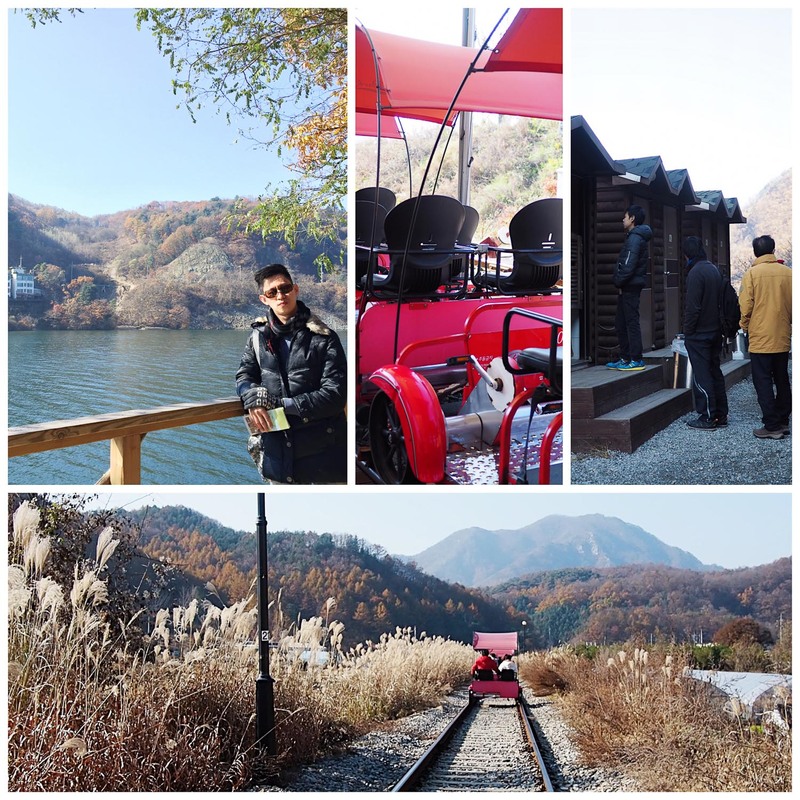 Gangchon Rail Park was constructed on the discontinued Cyeongchun Train Line connecting Seoul and Chunchon. It is a popular tourist attraction that allows visitors to pedal along the old railroad tracks & admire the lovely Bukhangang River scenery at the same time. The highlight of this trip has got to be the times when we entered into the tunnels where happy music was played when we entered. 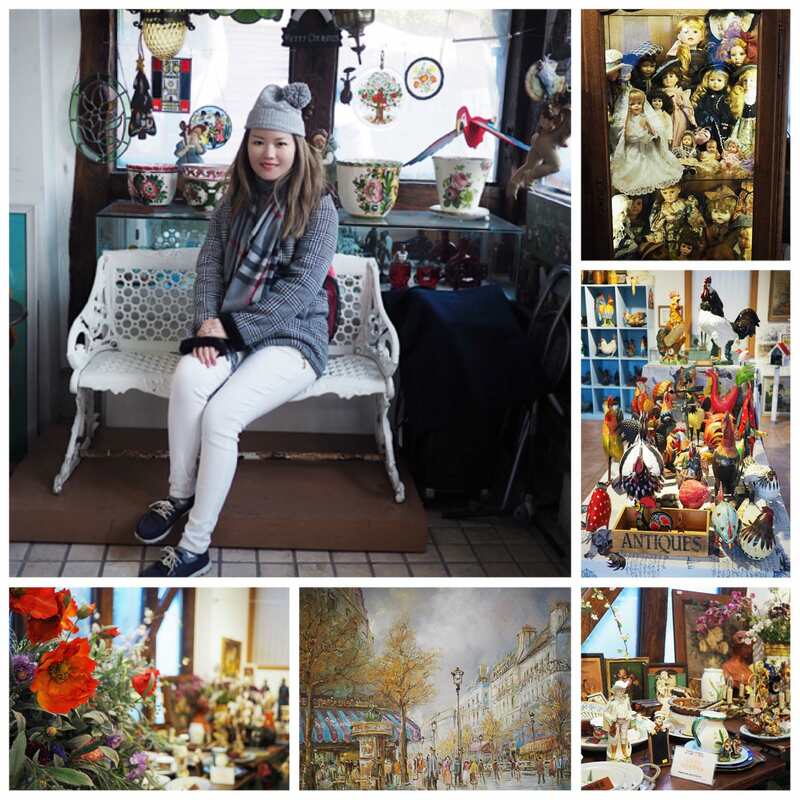 Our tour package includes a short stopover at Petite France. 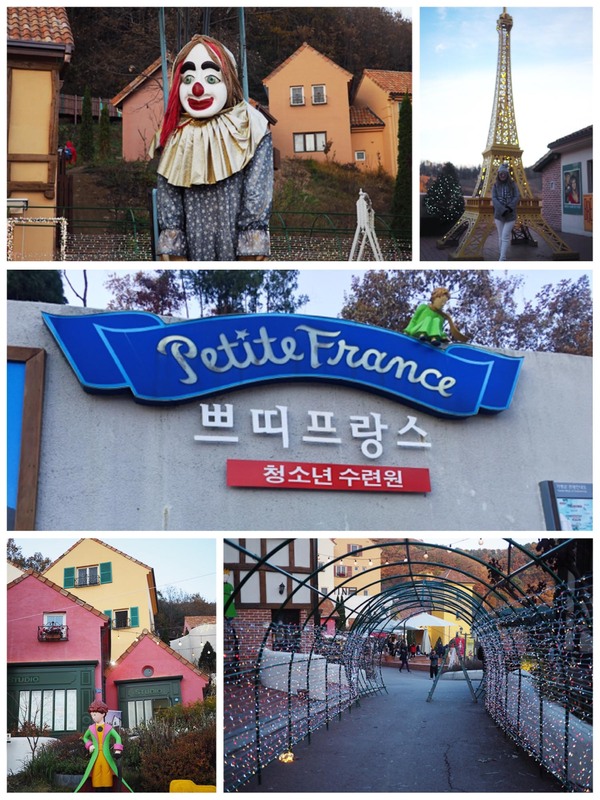 Petite France is a French cultural village and a youth training facility (Goseong Youth Training Center). 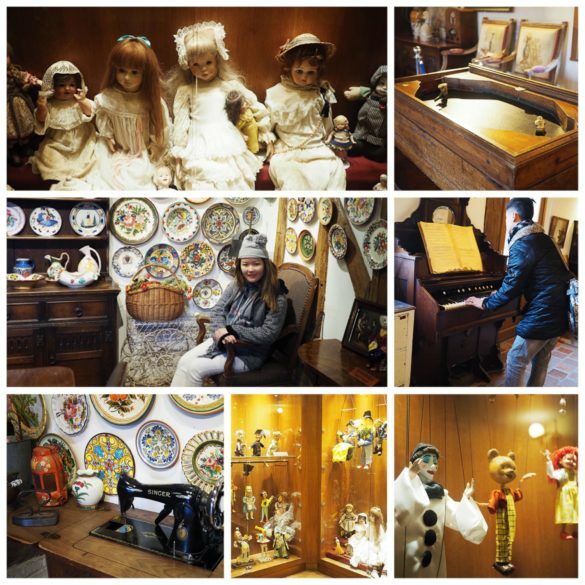 It consists of 16 French-style buildings where visitors can lodge & experience the French culture. As I have been to Paris, France earlier, the exhibits in Petite France failed to WOW me as they are a far cry from the charm of authentic French architecture. However, we did enjoy the 30min French puppet show at the Open Theatre afterwards. 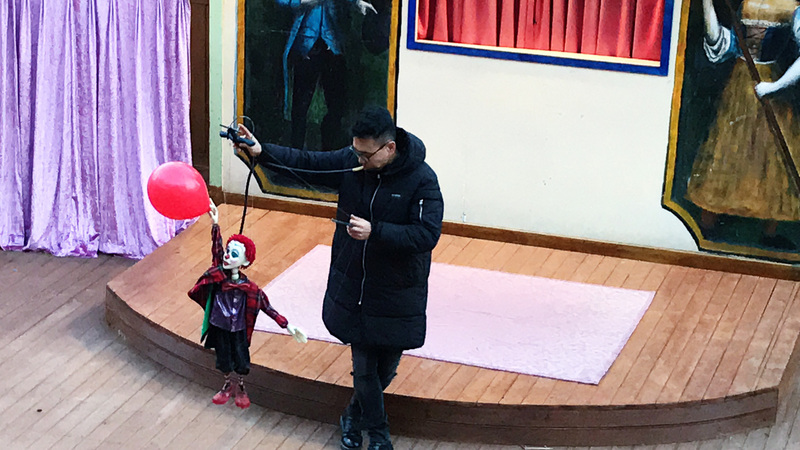 Puppet play: A European play for children, comprised of a Guignol and marionette, French and Czech traditional puppets respectively. So this concludes our Day 3 in Korea. *Disclaimer: I don’t celebrate Christmas. Click HERE to find out why. P.S. Some readers feedback that my previous post (Days 1 & 2 in Seoul: Heritage Tour) was lagging very badly as there were too many photos in it. Hence from this post onwards, I will compile the photos into collages to decrease the loading time – hope this helps with your browsing experience and sorry for the inconveniences caused earlier! Such a cute trip A! It looks so much fun even if it’s so cold! I love the video too! It looks like you had a great time! I love the photobooth pics! This pictures are very amazing! It looks like you had a great time sweetie, happy holidays! Oh I love how you’ve reorganised your images into collages and you have so many beautiful ones!! 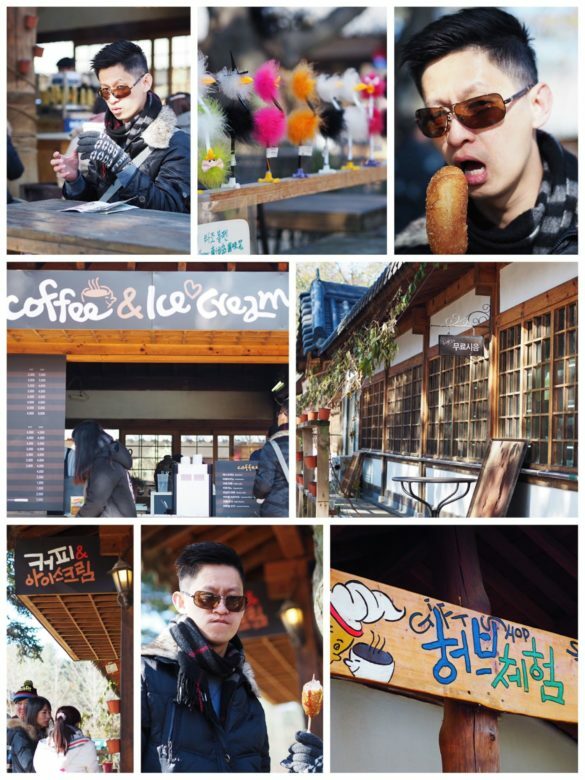 Making me want to book my trip to Korea now and can you be more cute with your pom pom beanie?! I love seeing all your photos and really NEED to go to Korea now. 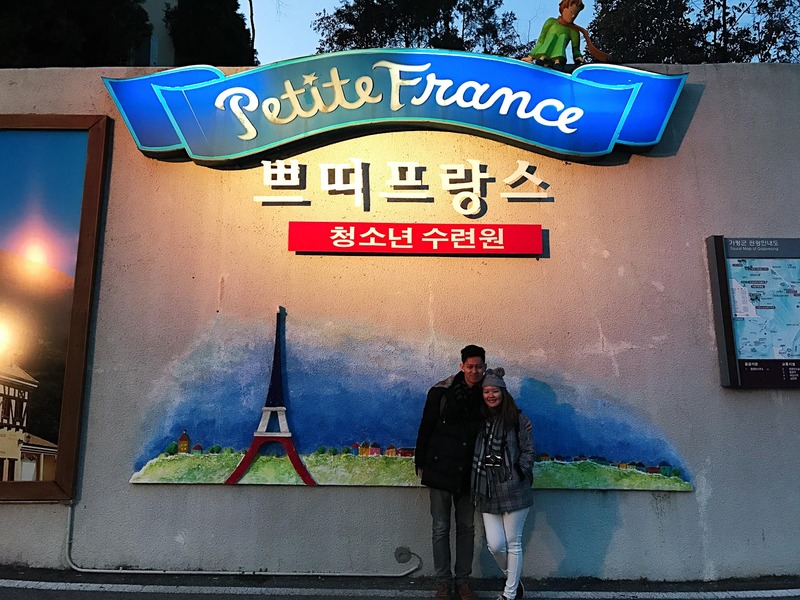 I didn’t know they have Petite France there?! WHAT?! 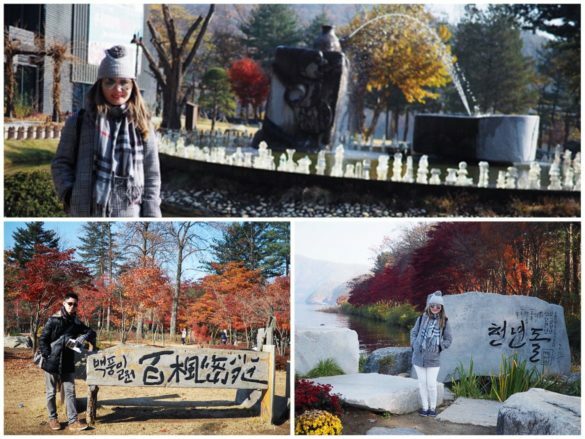 I’ve seen Secret Garden and Winter Sonata, but wow, to be there where they filmed it… SO AMAZING!! The Rail Park looks fun too. I would try to go super fast, lol. The loading time is definitely faster! It looks like you had so much fun! 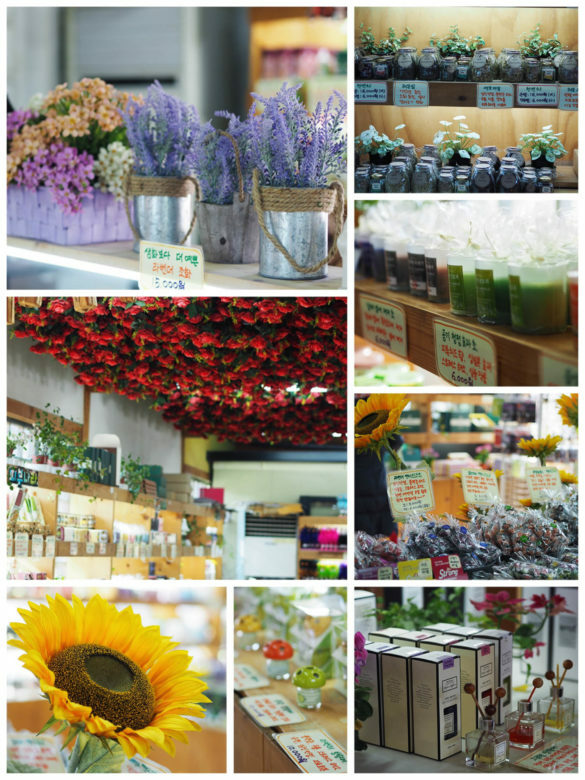 My top 2 favorite places that I need to check out next time I go to Korea is the Winter Sonata place and Petit France! So many great photo opportunities. Hehe. The autumn colours in the leaves are beautiful! And the places that you have visited are so pretty! These are amazing trip pictures! I want to visit the rail park… looks so fun! I cannot wait to go Korea in 2017! Thanks for sharing your trip! Have a lovely holiday! Beautiful pictures Aldora. I liked the tunnel and riding a car into it. That looked so interesting. 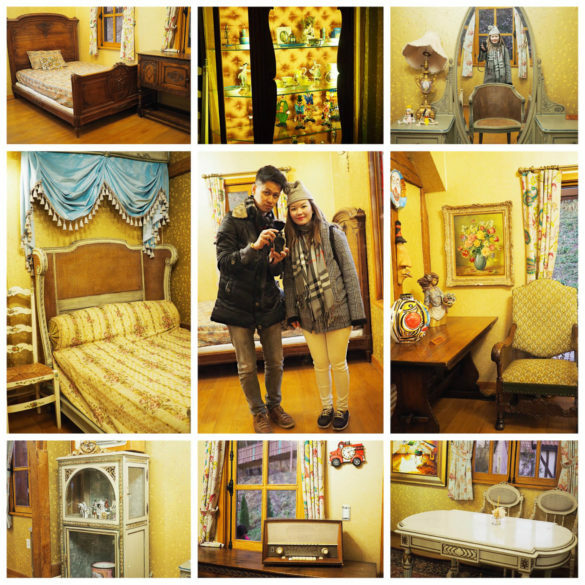 Loved petit France too. Looked liked you had a lot of fun. Keep posting the travel logs. Its such an interesting read and love the trivias too. Love your video very nice the railway station park so funny. Great work babe you upload many photos from your tour. I love how you placed all of these images! Your Pom Beanie is too cute! 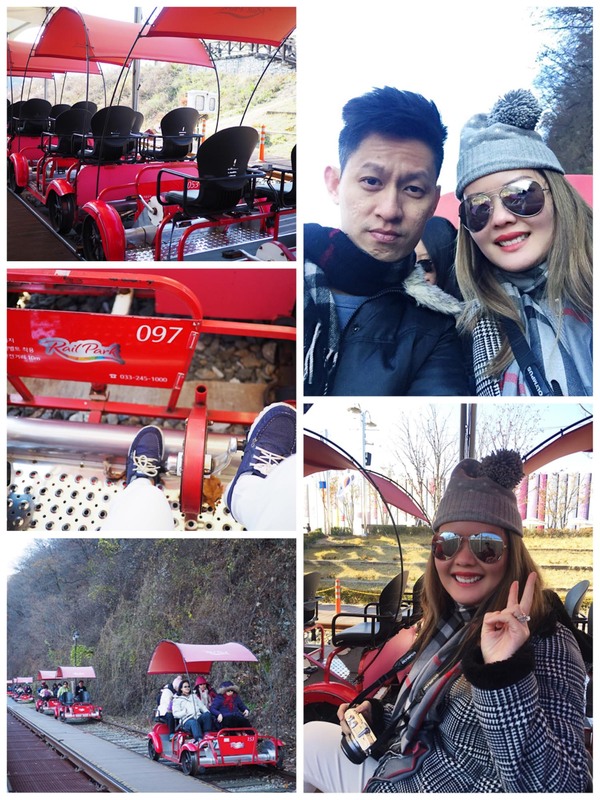 It looks like such a fun trip, chilly, but so fun! I always love visiting new places! Package deal is always the best way to go! Love the photo collages too! This looks like the best trip and makes me miss Korea. I didn’t know my favorite dramas were filmed in Petite France. I have to visit this place next time. It seems very cold over there but you bundled up so beautifully by mixing up prints. I love the photo collages and they seemed to load faster this time. Great post lovely! 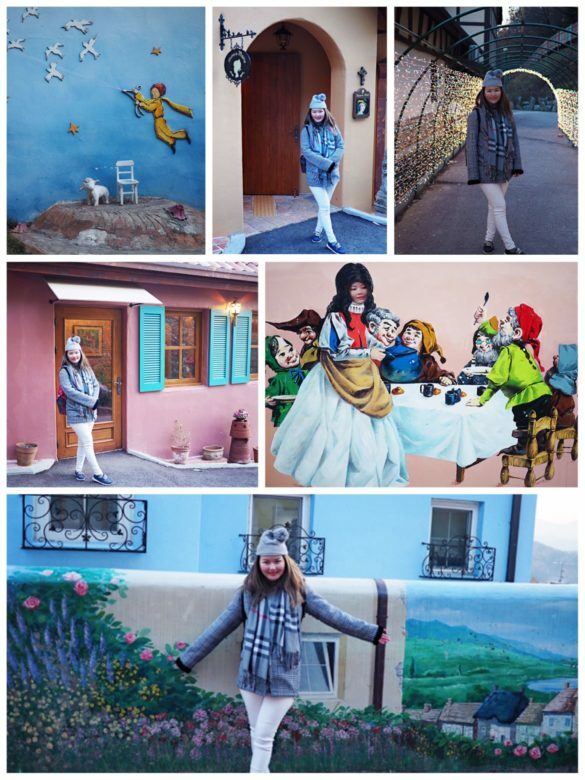 I love following your travel adventures – I really enjoy your pictures! This one too lagged a little but not too bad. You’re so lucky to have someone to share your adventures with 🙂 Can’t wait to see where you go next! This post is certainly loading a lot faster now 🙂 This island looks so lovely- I like that they don’t have telephone wires. 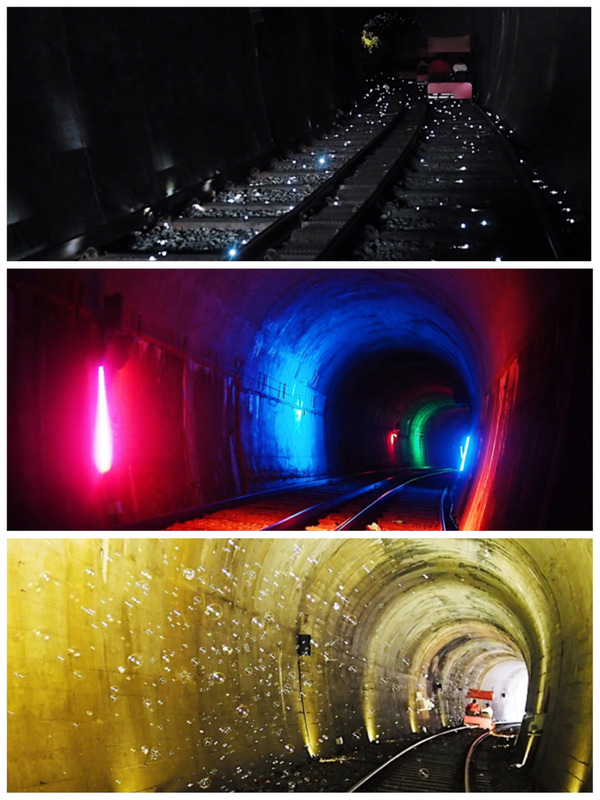 That little train that goes through the light up tunnels looks so fun! It’s such a lovely travel report! I love how you took photos as every place you visited – that way all of the wonderful memories from your exciting trip will always be remembered! Those collages are the cutest! 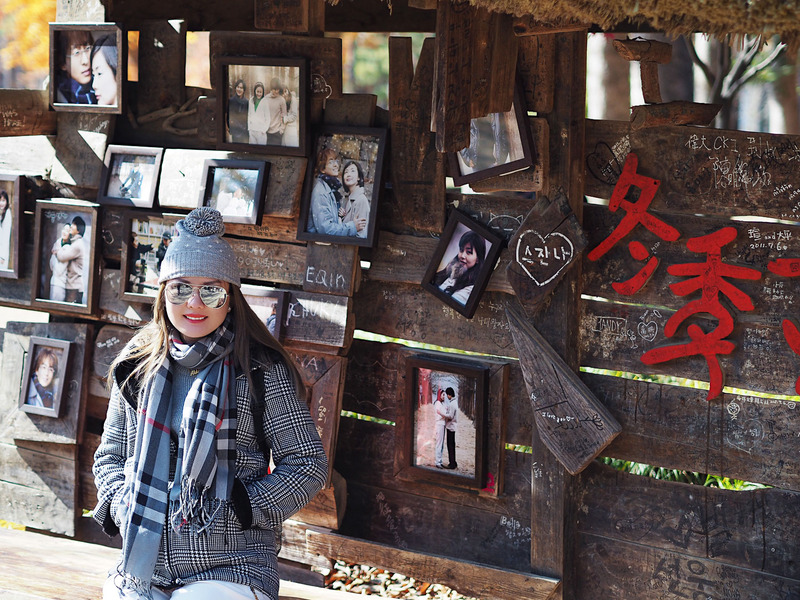 Nami island is so beautiful and picturesque, and you look adorable for your adventure. l love all these pictures! Korea looks amazing. Looked liked you had a lot of fun! Wow, amazing and beautiful photos my darling, Aldora. Looks like you all had a wonderful time. You look incredible! Love your winter outfit. SO cozy! Happy Holidays! 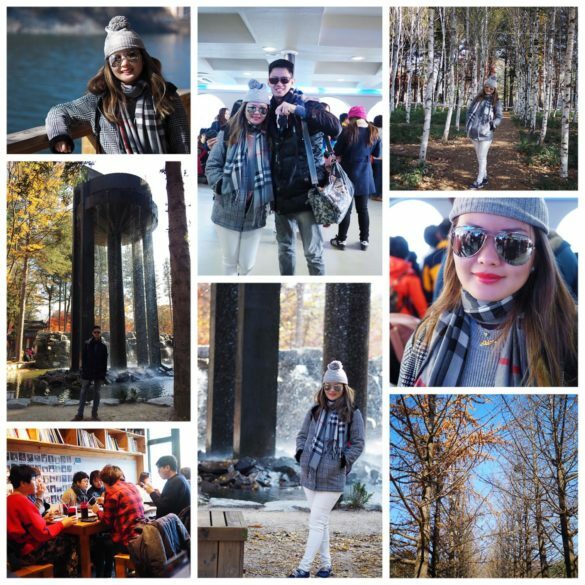 Once again, a great travel diary! It sounds like you had an amazing time! Your pictures look absolutely amazing! Great memories made here. Seems like your having the greatest time! I want to visit Korea so bad now! The island sounds so cool, I love visiting special places that has a history to it. Wow doll! Seems like you had an amazing time! You have such a beautiful collage of photos! 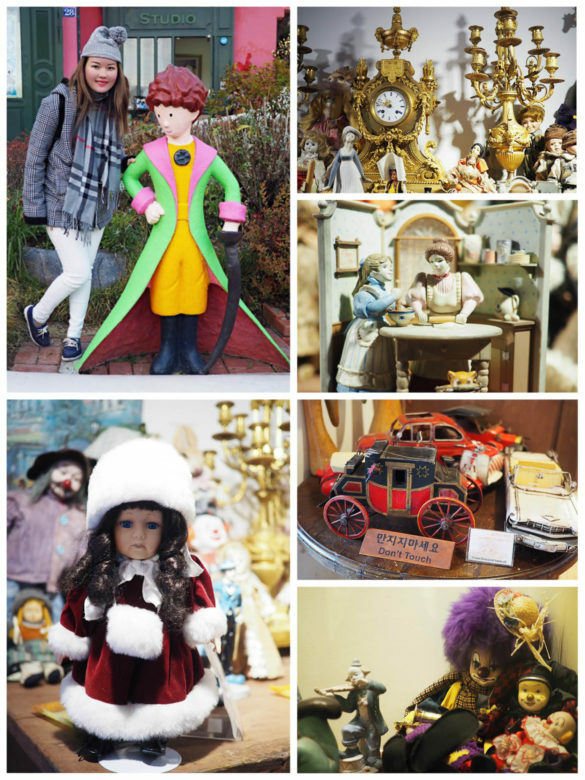 I adore reading travel posts and learning about different cultures! 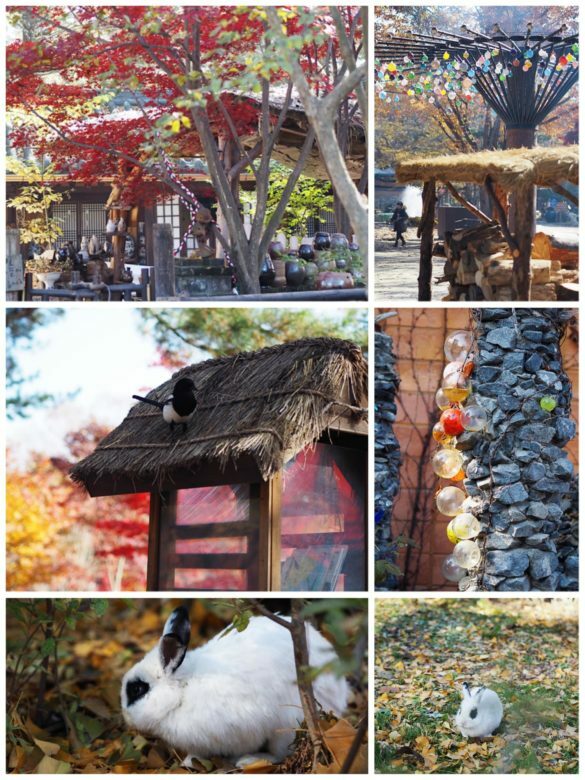 If and when I visit Korea, I will definitely make a point to head out to Nami Island. Some of the most enchanting places I’ve ever seen have the underground wiring. Makes a huge difference! Can’t wait to read more doll! Looks like such an amazing trip! 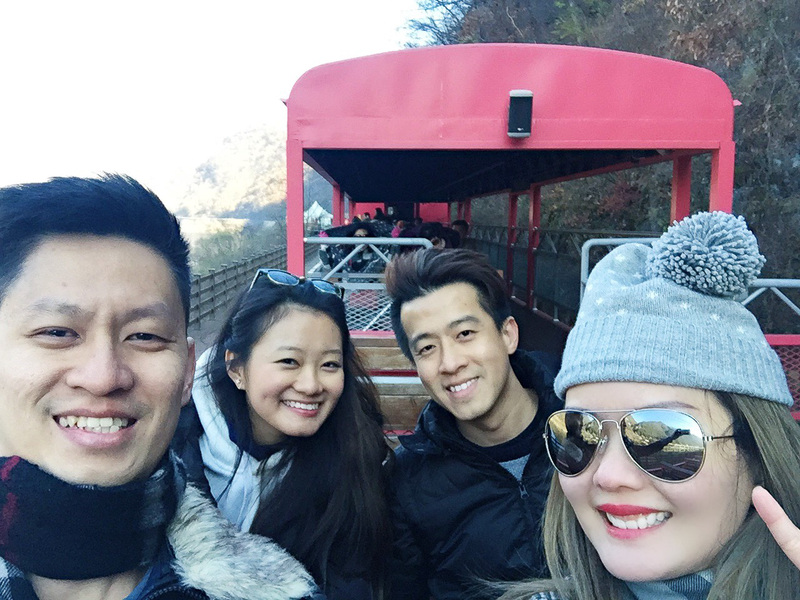 The Gangchon Rail Park looks amazing! Definitely adding it to my must-visit list! Thank you for sharing! Wow! everything you’re doing seems so fun and amazing! I’ve never visited Korea before but I’ll definitely need to come back to this series and note everything to do! So fun! 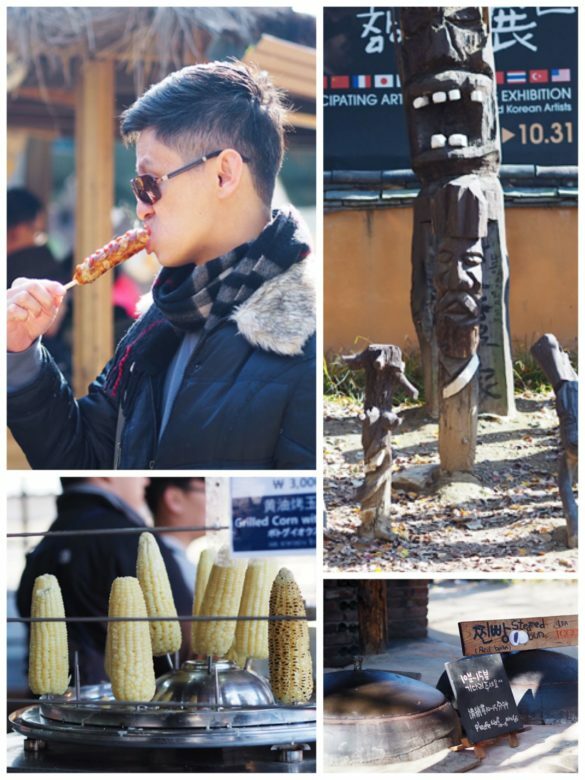 I’ve never been to Korea but seeing your post makes me feel like I’m also in Korea. great photos too! love your story telling as well. Your trip looks so amazing! I love all of these itineraries and ideas! Where are you guys off to next? !